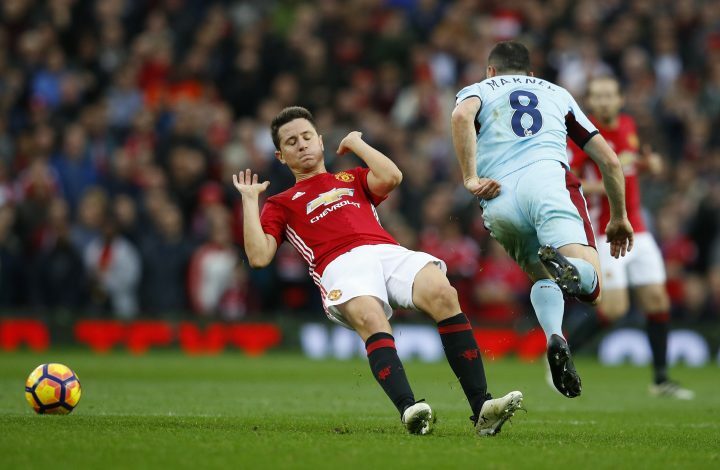 Manchester United hosted Burnley at Old Trafford on Saturday, in what was their 10th league game of the season. 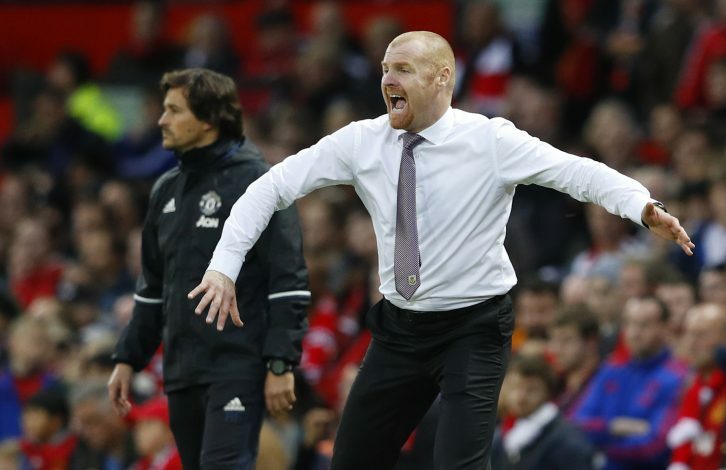 Despite putting in a dominant performance, Jose Mourinho’s men were left completely frustrated at full-time, after failing to break the Burnley defence. The game ended goalless, with both teams sharing the spoils. Was hardly tested. Spent most of the game on the offensive, by creating from the back. Successfully replaced Valencia at right-back, and was industrious both in defence and on offense. Almost won United a penalty. Commanded the defence and created from the back. Did the job in both Bailly and Smalling’s absence. Failed to contribute much in the attack, but made a crucial tackle on Andre Gray to prevent a one-on-one situation. Pulled strings from midfield and orchestrated several attacks. Got sent off in the second half rather unluckily. Attempted several shots on target, but failed to score. Whipped in some dangerous crosses late in the game – the best of which was completely wasted by his Swedish friend. Missed a good chance to score by heading the ball off target. Far from good enough to justify his selection over a certain Armenian playmaker. Put in a captain’s performance. Created numerous chances, had some decent attempts at goal, and managed to hit the post once. Did everything right, but got bizarrely subbed off when he was needed the most. Was a live wire on the left; not so much when moved to the right. Another player to get taken off for no logical reason. Poor and wasteful. Missed a sitter. Needs to be dropped. Failed to get into the game. Slowed down United’s tempo. Could’ve won his team all 3 points, but failed to hit the target from a well-worked free-kick. 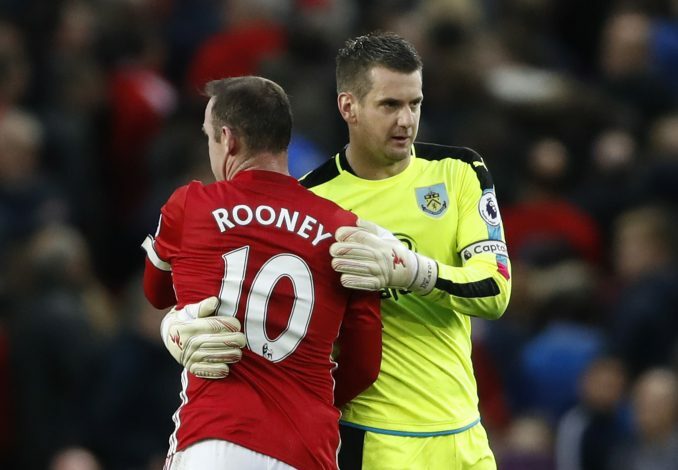 Didn’t do much other than helping his teammates mount a protest around Clattenburg after the full-time whistle.